This was a super fun children’s book project. We wrote, illustrated and self-published this story inspired by my daughter Marley. It encourages little girls that they can be whatever they want to be in life and they can do it at their own pace. The book was was created in both print and ebook forms. 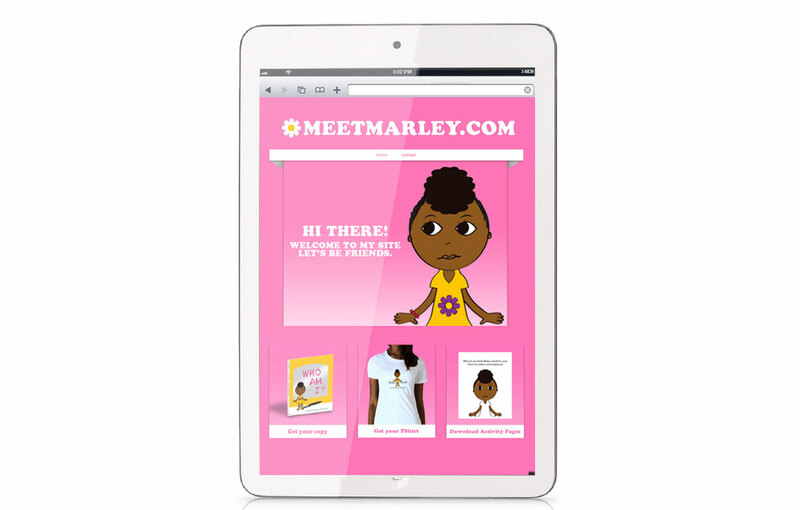 We also gave it an interactive edge by giving the main character her own website and social media outlets.